Compounded 1000 Cylinder oil. 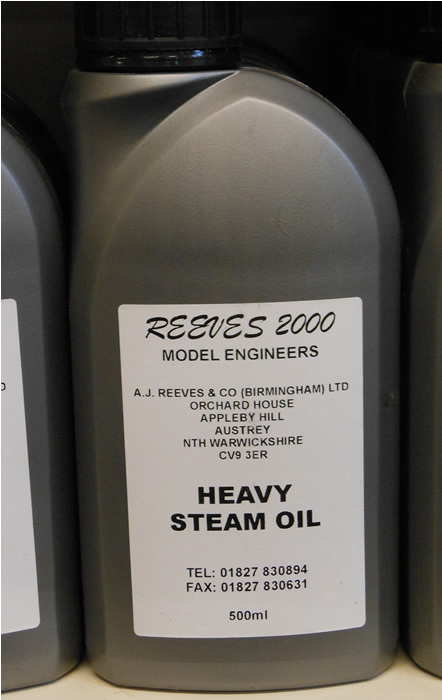 Specially for highly super heated Steam Locomotives running on main line. Sentinal lorries and similar applications use this product.